Clients often struggle with mindless snacking, or late night tv eating. your physique goals. I want to offer some thoughts on how to create new habits but first..
One of the most difficult/frustrating things for me as well as my clients is to be doing so well then have a binge or surplus of calories . I used to binge on “healthy” food. You know my watermelon story. I’d eat a whole melon for 350g C. Because clean food is magic. It’s not. I was still fluffy. Carbs are carbs. Calories put me into a surplus so my physique was a hot mess. Ok..let’s talk about how to fix this. You must create the right opportunity to do well. But at some point you have to just realize that you must eat less. Science: I’ll keep it super simple. whether you do or not. Your body is storing fat. To lose body fat (weight) you must be in a caloric deficit. 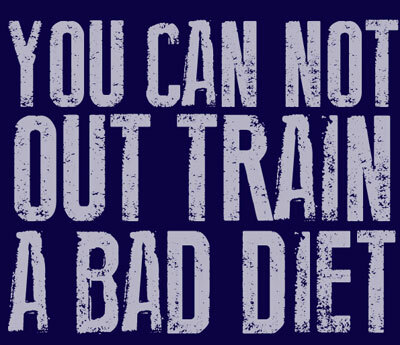 When you are trying to get lean, you need to be accountable for everything you put in your mouth. That means you track everything. The thing about ‘eyeballing’ or guessing or DGAF is that you can put yourself into a surplus of calories faster than a Kardashian says “I don’t knowwwww“. Further information YOU need to know. It’s important to look at your macros for a full week. So let’s say that Monday-Friday you are straight arrow and tracking like a boss. Hitting those macros spot on! Good job! If you find yourself eating off your plan Saturday and Sunday, you will end up in a surplus for the week. Surplus is NOT going to further your fat loss goals. For many clients it’s a hamster wheel of sads . Oh and just in case you didn’t know. So the bottom line is, for you to make a change in your physique.. all those behaviors need to stop. You can stop now and you can learn new behaviors or you can continue down your path of frustration. Now is the time to make choices that will forward your goals. Track everything. If you eat a whole bag of Costco size skinny pop, enter it in your tracker. Be accountable. It is very telling as to why I’m not reaching my goals when the bag of caramel popcorn I ate was 1800 calories and 120g of fat. If you like to sit on the couch and eat snacks that’s awesome. Go to RippedRecipes.com and find something that will make you happy and fill you up. Protein/carbs/fat will help you be satisfied. Box of cheezits will have you reaching for more snacks! Be smart in your snacks. These are two things I use for tv time. Put that in your tracker in the morning and make sure you eat the rest of your macros on point. Then you have a fun, filling snack for your movie night. Fill out your tracker with food for 1 day . Eat exactly that for 7 days. If you can’t be bothered to track daily, don’t. Just eat what is on the menu every day and you’ll be golden. Bored.. maybe but next week plan something else. Again.. Rippedrecipes will help you pick fun stuff. Snack munch snack mindless snacks..
You don’t need muchie stuff in your house. Stop buying it. I said it. I’m not even going to tell you to eat raw vegetables, I would never do that. I do however sit at my desk and get the munchies too. 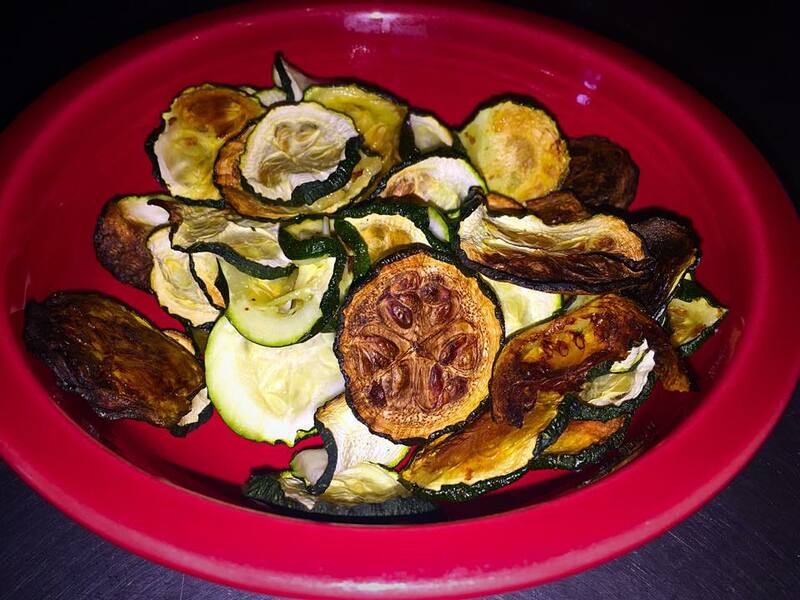 I use baked zucchini chips with savory spices! I love that. Light and fit Greek yogurt and SF jello are fantastic and filling. Drink lots of water! Sometimes you aren’t really even hungry, just dehydrated! You can also search Pinterest for “low glycemic” snacks or rippedrecipes for things like protein balls. Those things can have protein/carbs/fats and keep you full. 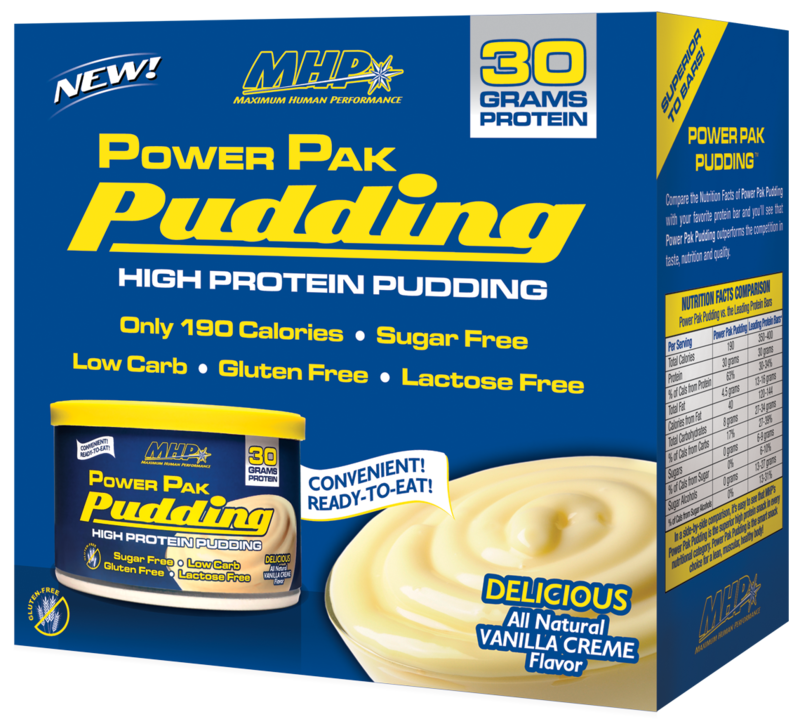 Dude… Snack pudding with protein! Yass. Volume foods are foods that you can eat more of and not spend your macros. I have several blog posts on volume foods. You can do miracle noodles, 6 oz of Prego Light Smart red sauce and 3 oz chicken. That will fill you up like you have no idea. It’s about 6g carbs for that. Squash… volume food! My zuccinin chips. Slice one up. Bake on a cookie sheet with some seasoning. Boom. Baked Kale chips are the bomb if you season them up! You can even set a head of califlower in the oven and roast it. It’s so good. It’s good for munchies! Very low carb. 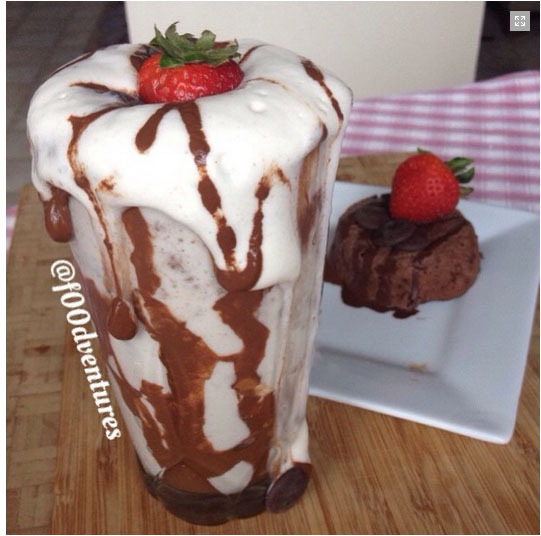 Protein icecream is a fantasic treat that will satisfy you. 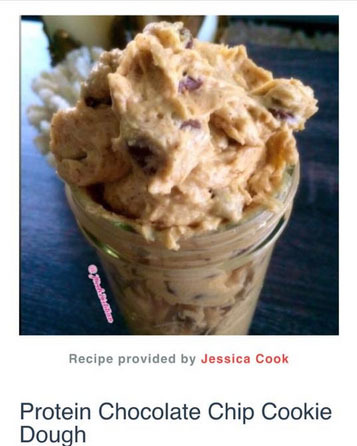 Again, Rippedrecipes, pinterest, will give you so many options. You must make the commitment to doing your best each day. You will create new habits and see yourself reaching your goals! 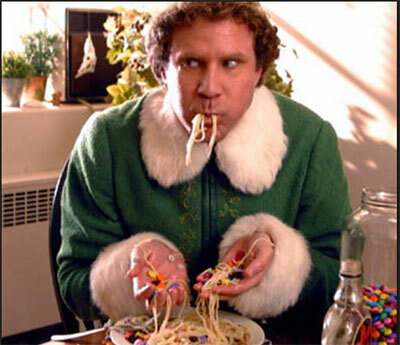 Many of us struggle with stress eating . One strategy that could help\is to keep a journal to see if you can pin point what is happening in your life that is triggering your stress eating. There is a lot of information on the internet about coping with stress without sabotaging our goals. I would for sure, suggest you research some things that might help you redirect!!! I want to tell you though.. it may not be stress eating. A while back, I was doing a lot of stress eating and really hard on myself. 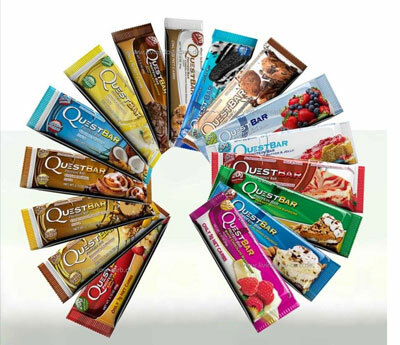 I looked back on my tracker and realized that I had been eating the Quest S’mores bar every time before I ‘stress ate’. There is a sugar alcohol in that bar that somehow triggered me to binge. I wasted so many days beating myself up for behaviors that were related to food sensitivities. I feel like this journey is one where there is continual learning. Really examining what is happening and using strategies that are in this post could help move you forward in your journey. 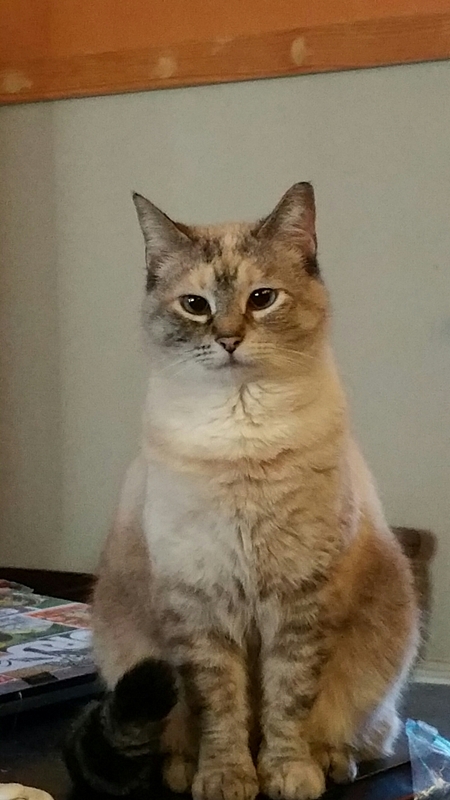 This is Kitty Roo. Roo trains with Lou Ferrigno. She’s totally Bro. You are so right about keeping munchy stuff out of the house- it’s so unnecessary!